​Emergency Service Organizations in Texas. "I'm thankful for VFIS of Texas and their continuing support for Texas Firefighters. If not for them, my family might have lost everything." 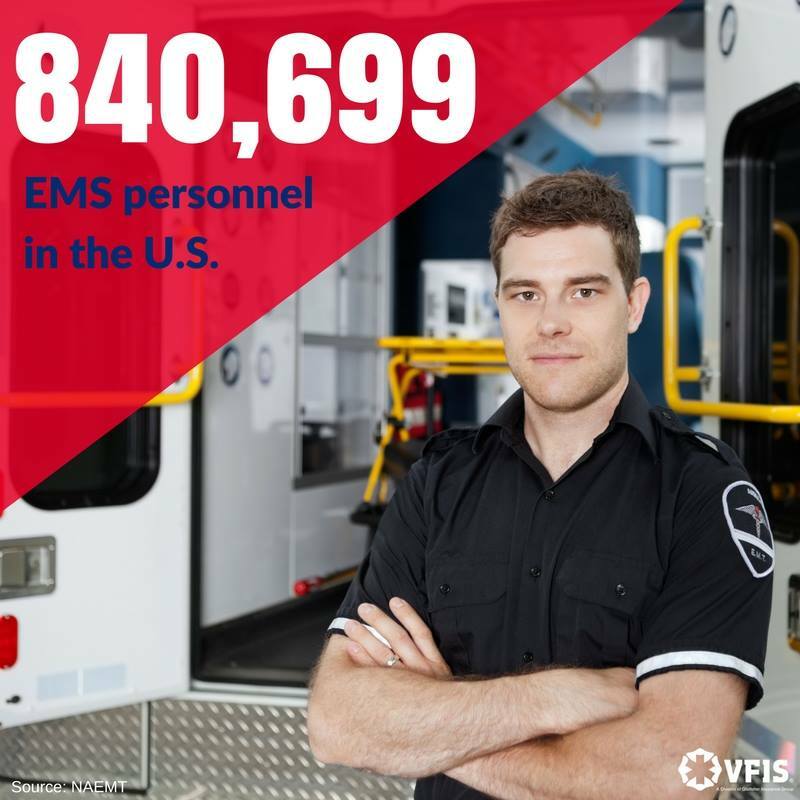 VFIS of Texas is the leading provider of insurance for non-profit emergency service organizations, including volunteer fire departments (firefighters) and ambulance and rescue squads (paramedics & EMTs) in the state of Texas. VFIS, based in York, PA, developed the first insurance program for Emergency Service Organizations in 1969. VFIS of Texas became the Texas Regional Director for the VFIS program in 1985. By working together, VFIS and VFIS of Texas now insure over 1,500 non-profit Emergency Service Organizations in Texas and continue to provide the broadest coverage and best customer service in the state for over 30 years. 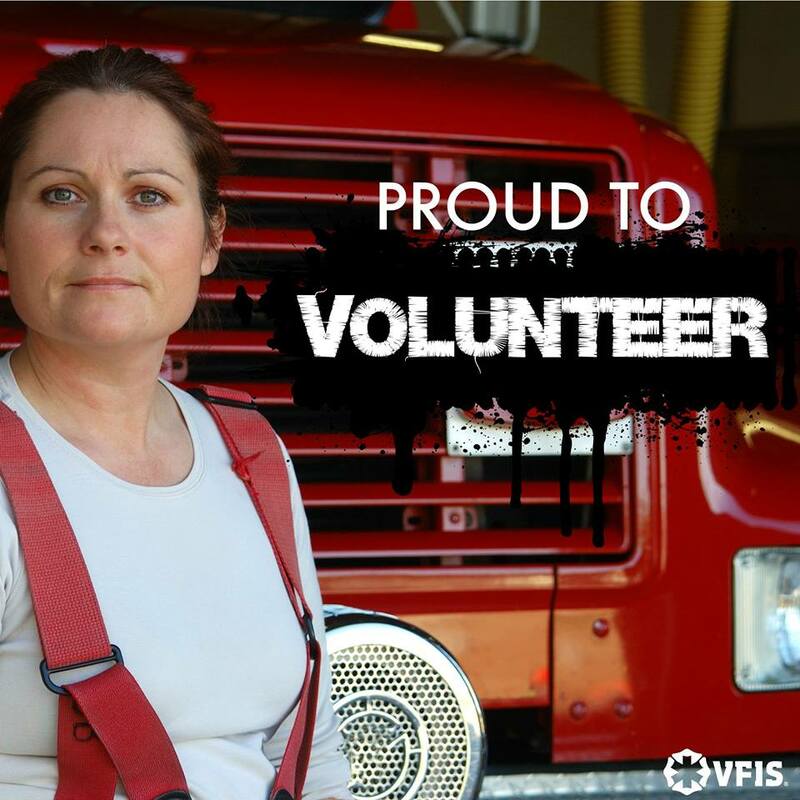 VFIS of Texas is a member of many Emergency Service Organizations, including the State Firemen's and Fire Marshals' Association of Texas, Texas Fire Chiefs, SAFE-D and many district and regional groups. 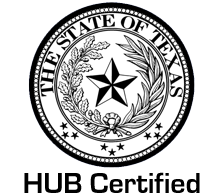 We are also active in the Texas Legislature to help the Emergency Service community with legislation to help their cause and livelihood, as well as increased funding. Check out the video above showcasing Tanglewood VFD & how they utilized their 2018 Grant funds. 2019 Emergency Responder Health & Wellness Grant - CONGRATULATIONS to the recipients of the 2019 Emergency Responder Health and Wellness Grant sponsored by VFIS of Texas and Texas Mutual! We received a record-breaking 126 grant applications requesting more than $542,000. Award letters will be sent to each of these recipients in the next few days.